We would like to thank everyone who attended. GCUC 2017, the Global Coworking Unconference Conference in New York was an amazing time. It was an honor to be a “Fresh-Pressed” Sponsor in what was a truly ground-breaking event. We had an amazing time exploring the new advances in the shared space industry. 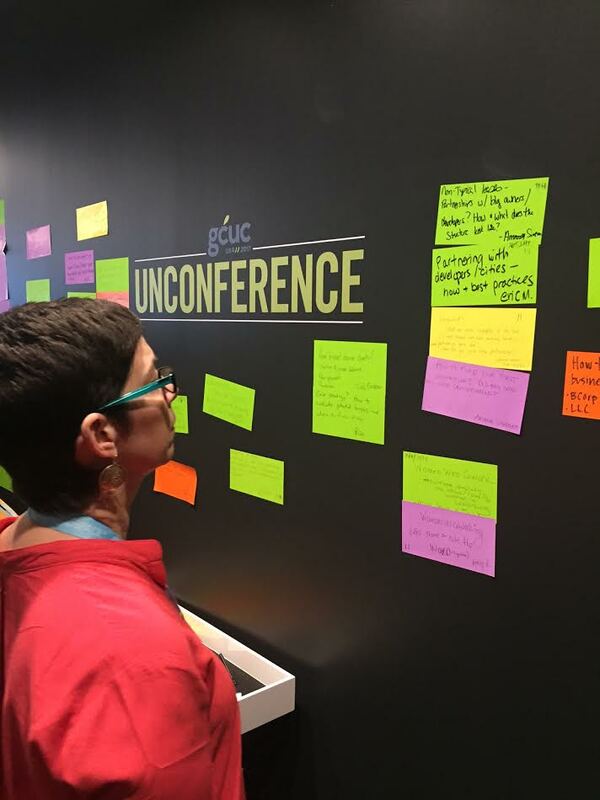 Here are the GCUC details of what was an unconference like no other. Our staff members performed live demos of the WUN Platform, highlighting the new features as well as the ease of use found within the newly-designed interface. We highlighted how our platform empowers workspace operators with measures for efficiency and revenue. Notably, finding new ways to generate service revenue in the wake of technological changes. Attendees found the new additions to our award-winning management platform to be flexible, modular, and fully-customizable to the growth of the workspace. Prospects seemed most excited about the member portal due to it’s sleek design and ease of use. Members were also thrilled to see how they could access the platform via web as well as a phone app. The platform was met with great reviews and we’re excited to continue sharing it with current and potential clients. Oh, and we had a pretty sick booth, too! It was truly an honor to be among the best in the business. 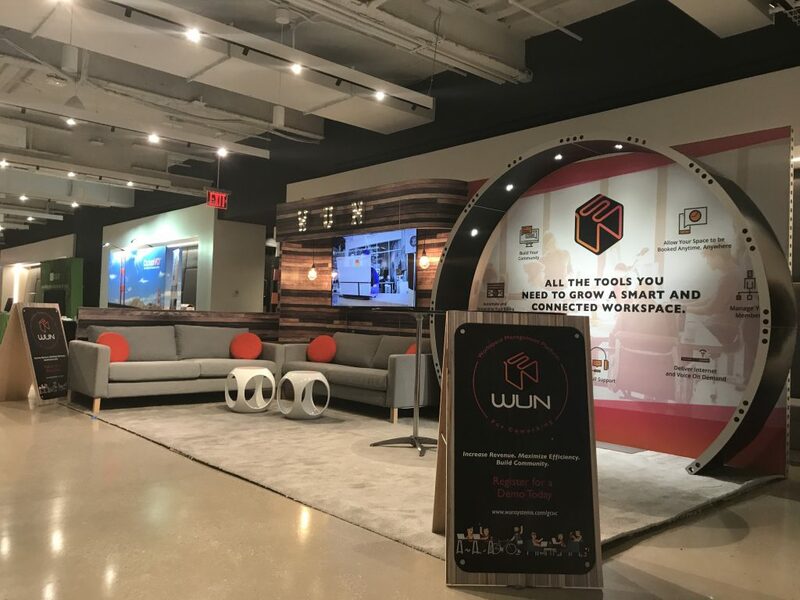 We were recognized among the Top 3 providers for the First Annual Coworky Award in the category of Excellence in Technology for Coworking Spaces. We owe this recognition to our operators who recognize our tireless dedication to improving the Coworking experience. We are so thankful for your votes. We’re excited that our recent advances should keep us in contention for next year’s awards. 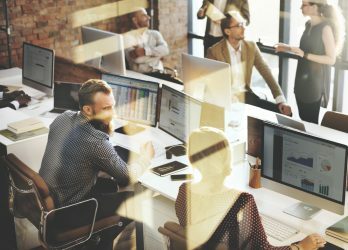 Major Investments Into New Coworking Spaces: There is now a greater emphasis on having cities collaborating with coworking spaces for new projects and opportunities. This has helped revitalize cities and towns of all sizes. Furthermore, unused and underutilized local buildings are being reimagined as Coworking spaces. This includes old jails, police stations, and even factories. Demand For New Services: there is now a greater demand for Coworking spaces to use their facilities in new ways. This includes providing better avenues for people to meet and network–whether for professional, cultural, or religious reasons. There’s also a bigger need for child care in Coworking spaces and features that are gender inclusive as well as gender neutral. This has created new opportunities for space operators in regards to design and strategy. 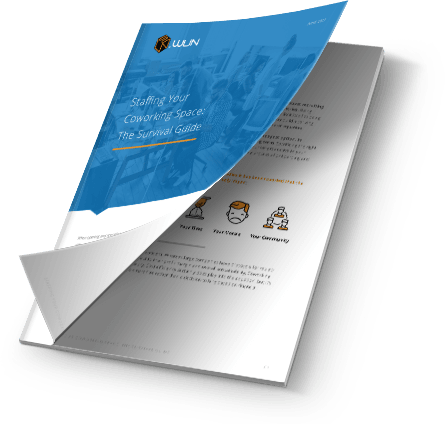 Strategic Actions for the Workspace as a Service Industry: Coworking is becoming increasingly niche. Now spaces are dedicated to artists, professionals, builders, wellness professionals, as well as various different aspects based on the community. Turnkey Solutions for Commercial Real Estate: There is now a much greater synergy between Coworking and Commercial Real Estate development. New business models have risen in the wake of this. There is an emphasis for breaking the divide from these two polarized entities. Flat Fees vs. Service Revenue from Upselling: There were many questions regarding how spaces can stay sustainable especially when considering location, region, industry, and occupancy rates. 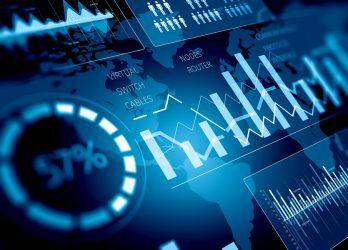 It’s critical for operators to find new ways to maximize their value. This requires gaining insight into your members’ demands as well as being able to attract more clientele. Out of 50 companies competing for the top honor, we are proud to have been recognized among the Top 3 providers! We owe this recognition to our operators who recognize our tireless dedication to improving the Coworking experience. We are so thankful for your votes. We’re excited that our recent advances should keep us in contention for next year’s Coworky. We thank you for attending GCUC and stopping by our booth. We had an awesome time partying, collaborating, dancing, and hosting demonstrations of our new platform. We hope for another great year in Coworking, community, and providing cutting edge workspace solutions. It was a great time for all of us to come together. Couldn’t make GCUC, but wish to learn about The WUN Platform? No problem, click the button below to contact us for a free demo.